1.17 Acres Deerwood Drive Tony, WI. | MLS# 1521750 | Clearview Realty in Hatfield Wisconsin. Helping Hunters, Families, and ATV'ers list or buy property for 15 years. Serving both Wisconsin & Minnesota. 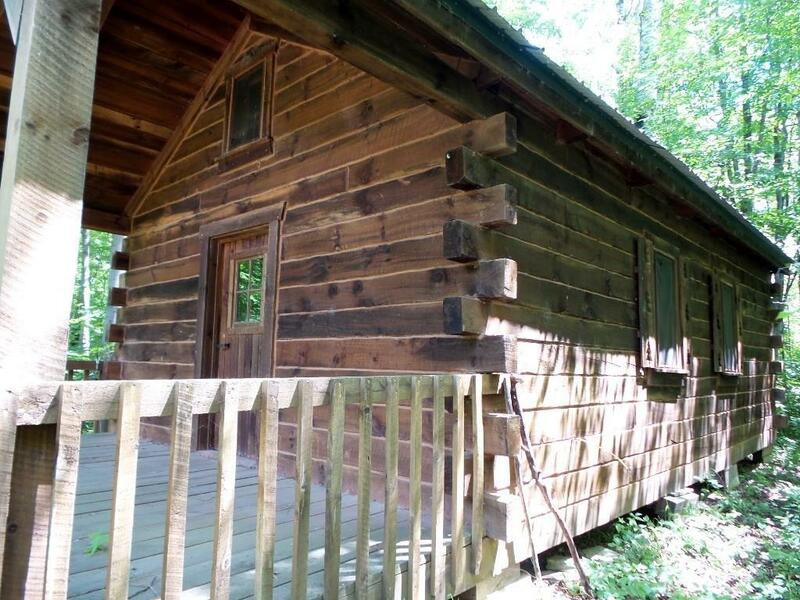 Beautifully wooded 1.17 acre lot with an adorable 16x26 log cabin tucked back amongst the trees. Welcoming covered front porch and an open concept cabin with stairs to a catwalk that leads to 2 open loft spaces. Finish the inside to your liking; no plumbing but electricity is close by. Driveway and culvert already in place; close to county land, ATV & snowmobile trails and just a 1/4 mile to Lake Flambeau which is famous for musky & smallmouth bass fishing! A great base camp to take advantage of all the area has to offer!